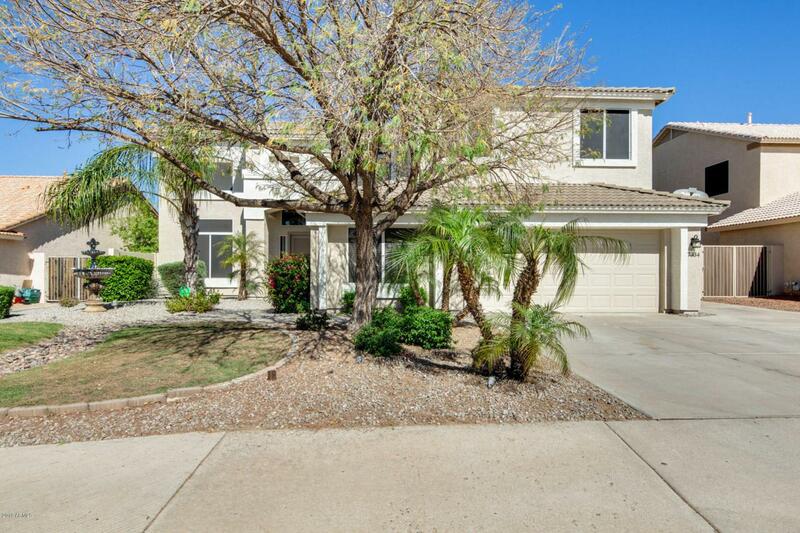 Wonderful 6 bed, 3 bath Peoria home, featuring an office/den, eat-in kitchen and a sparkling pool that the whole family will love! 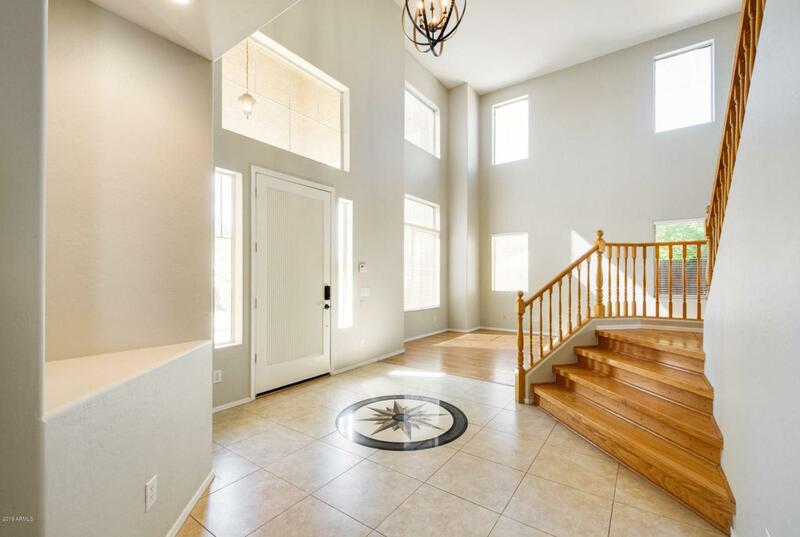 Inside you'll be blown away by the extra high ceilings, open layout and ample space for all! The large formal dining room and family room make entertaining your guests a breeze! 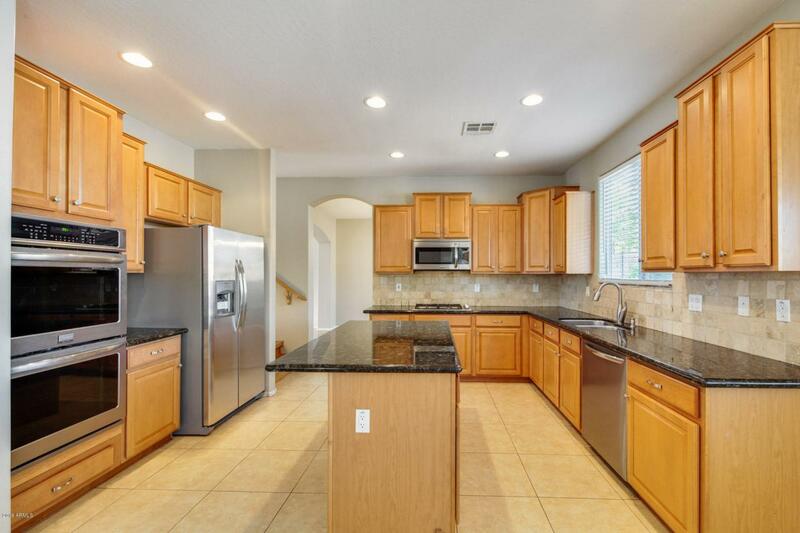 The kitchen is spacious; complete with a functional island, granite countertops, and abundant cabinet space. 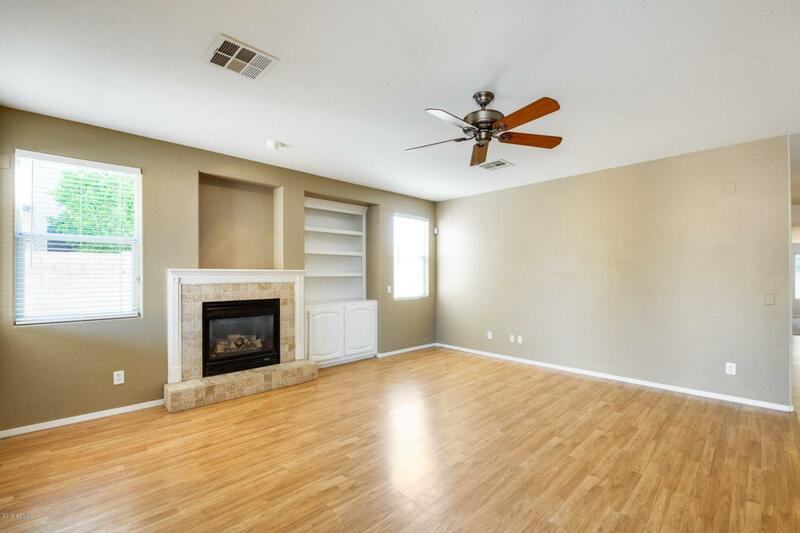 Your living room has a cozy stone tile fireplace and lovely wood-like flooring. Head upstairs to your master bedroom and step into your new relaxation zone! The master bath contains a double vanity, spa-like shower and garden tub. The backyard will provide years of fun in the sun with this sparkling pool and large covered patio! Schedule your showing today!